Nice, thanks for that Gabriel! I need to get a short board now! Going out there for the family day long weekend in Feb. I am passing by UBC at 1245pm. I'll take a photo. went by WB at 1245. HB was 0.7m at 12noon. Was there a break? yes. It was small but there were rides and you could surf it. Wind was just direcly NW of WB, white caps too. From UBC lookout there was 0 wind, no break at iona at all. very localized. But still at 10-12 noon there were rides at WB. Next time, I'll give it a try. Sisters-Ballenas was strong. I've seen that weather pattern once before and heard of it occurring another time (swell rolling down from far up strait). it set up some nice conditions at Wreck, was like 3ft @ 6s without a breath of wind at the beach. 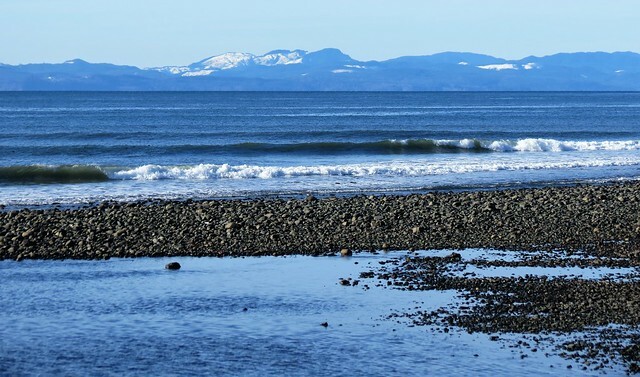 Today, the white caps you saw near the beach were probably N/NW from the outlet of Howe Sound? Possibly a bit of combo swell rolling out of there? 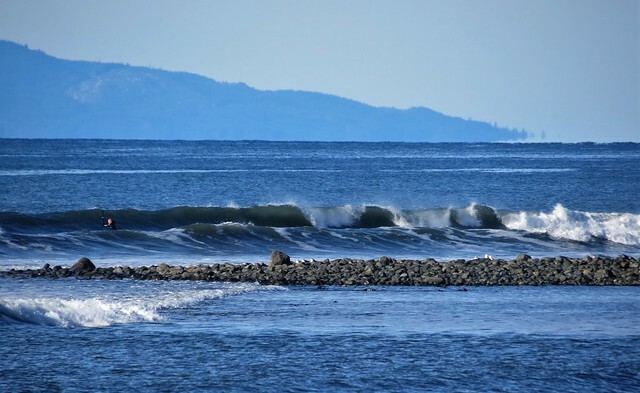 I remember you checked WB once when Pam Rocks was N 45kn and there was maybe a foot of shorebreak, but i wonder how much swell shows up at wreck from N 53 G 66kn which occurred last night. Some NW tomorrow Wed. There was a small session last Sunday, WB. Mirage. As I drove down the last hill I let out a WhooHoo! at the sight of a dream-like peeling right at Queesto. According to one local it seems sediment has been stacking up in the lee of the old pier piles to create a low-tide bar break. Well whatever was causing it, it looked unreal. 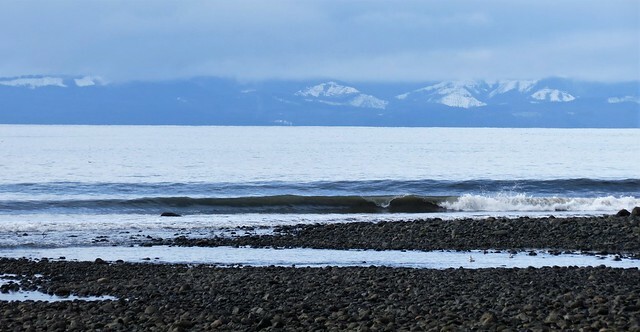 Quick stop at JR (closing out) to see the SE wind start to push (enough that I would have rigged 5.3/116 if I had it with me) and by the time I got back to Q-spot the wind and tide had both conspired to take the beauties away. Off to Sombrio it was (to seek shelter from the wind) and get my first session in there. Semi-sketch snow-covered access road down (one car parked up at the highway – guess they didn’t want to risk it). Nice to see François when I arrived (but he was coming off the water after a week on the south isle). François said he had been out at chickens and it was small. I walked in for a look-see. Firsts looked fun (except for the field of boiling boulders on the inside) and no one was riding it was a little unnerving. Chickens looked like it had something to offer (and looked open and low-risk). Seconds looked heavy and fast and was the focus of attention for a large pack of rather skilled surfers (surfing the way I want to when I grow up). Hmmmm – given the cool temps, wind and feeling exhausted from a long week, I just about didn’t go out, but I did. Chickens was fun (even if the roll and wind made positioning a challenge)! Beware of the shore break on the way in and out. Glad I went out! Cool-down/warm-up. Stopped in a JR on the way home and it looked like a rolly-polly stew of confusion and I just about drove away. After a few minutes the wind backed and it hinted it was glassing off so I suited up for a cool-down session. Glad I did as first few strikes were all successful, wave count went up and it was fun, until the ebbing tide rounded off the swell to just a little too fat and hard to catch. Started at rock pile (caught one open right with size and energy that served up what felt like a dozen hits), then pointe left, then pointe right (first time on SUP – small, but I’ll take it). Was working so hard at not catching waves toward the end I had to jump in to cool down from overheating. Overall it was fun and felt warm in the sun. Glad I went out! Playful. Got my ‘chores’ done early so headed west for one last try before leaving the island. 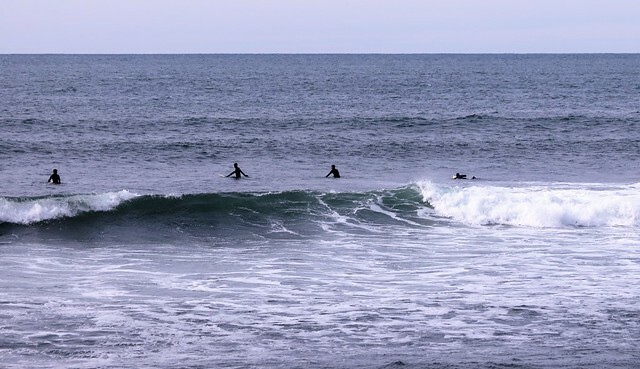 Looked small, but glassy with hints of fun. Paddled out against the set of the day (overhead peelers). Glassy with slight offshore wind at times. Low-tide and small swell made for some rides in shallow water. 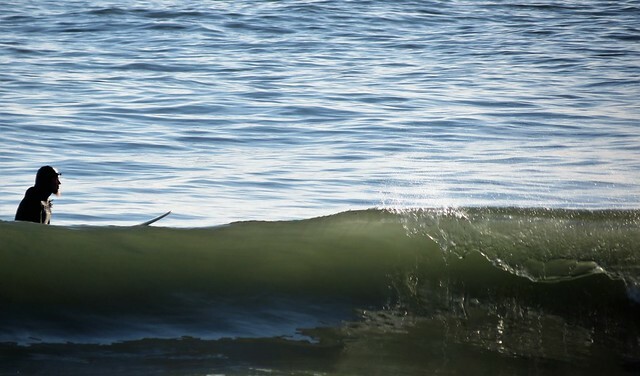 One guy out on SUP foil catching rides on even the roundest of swell. Started at rock pile, then pointe left, then pointe right, rock pile again, then Queesto. I could see a small pack of skilled surfers slashing the wedge off the Queesto pier piles, so paddle down to get a water-side look-see. Power pocket wave that look like seconds, but I waited for a medium sized one with more width and caught a nice sample ride. 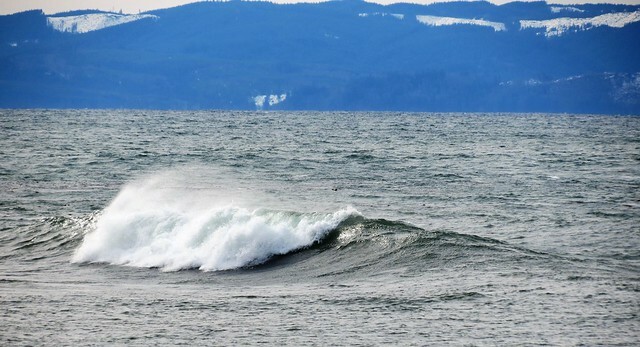 As I was paddling back from Queesto I thought of a Gerry Lopez quote, “When in doubt, paddle out.” – wisdom. Exited on pointe left. Glad I went out! Last edited by C36 on Sun Feb 24, 2019 3:34 pm, edited 1 time in total. Nice work Dave! Glad to hear you were able to get out a few times while there. Thanks for the photos Dave, looks like a nice place. Glad you got out! Nice score David, surprised nobody raged at you for being out at JR on a SUP.